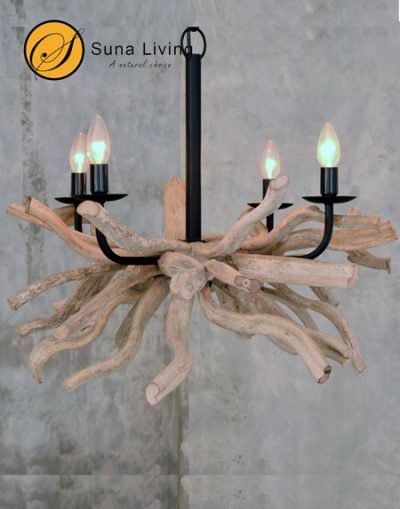 An imaginative surprise in natural wood. 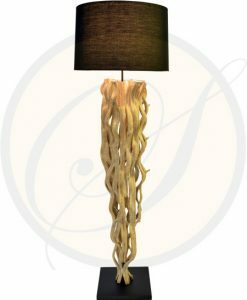 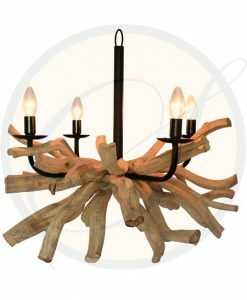 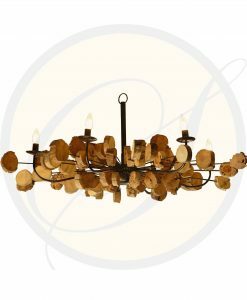 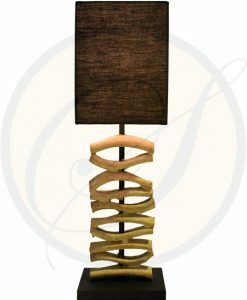 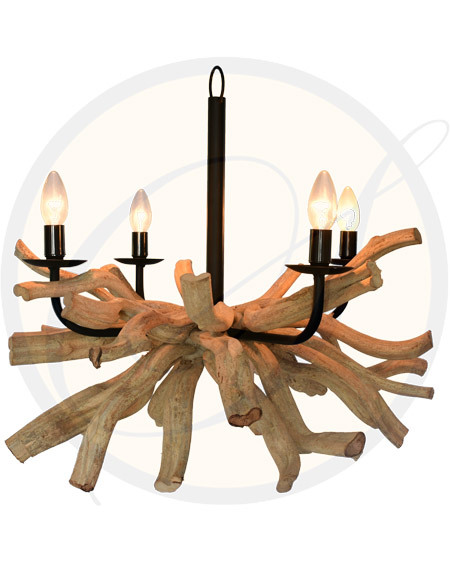 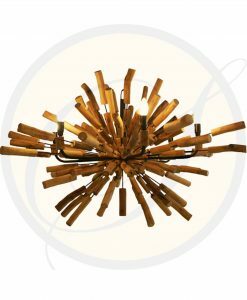 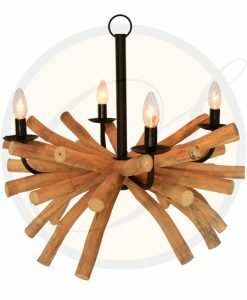 Renewable vines, assembled into a chandelier, produce a soft, organic masterpiece that travels from shore to loft! 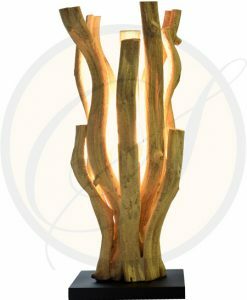 An imaginative surprise in natural wood. 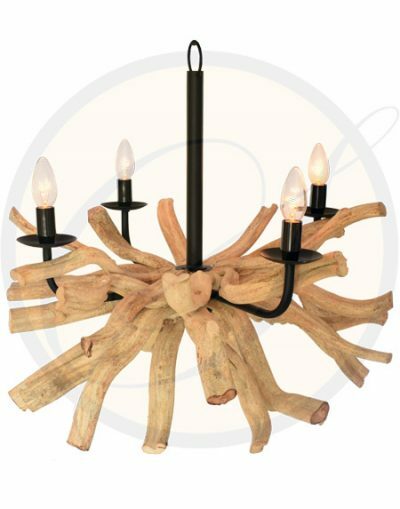 Renewable vines, assembled into a chandelier, produce a soft, organic masterpiece that travels from shore to loft! In the world of eco-friendly products, this chandelier is made from an invasive vine, the harvesting of which allows the native indigenous plant life a chance to once again gain a foothold. 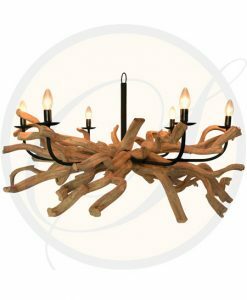 Natural vines are fitted into place by hand, making each chandelier unique.